Riding motorcycles is fun, so it seems logical for companies in the moto-industry to release playful offerings that accurately encapsulate that kind of fun. 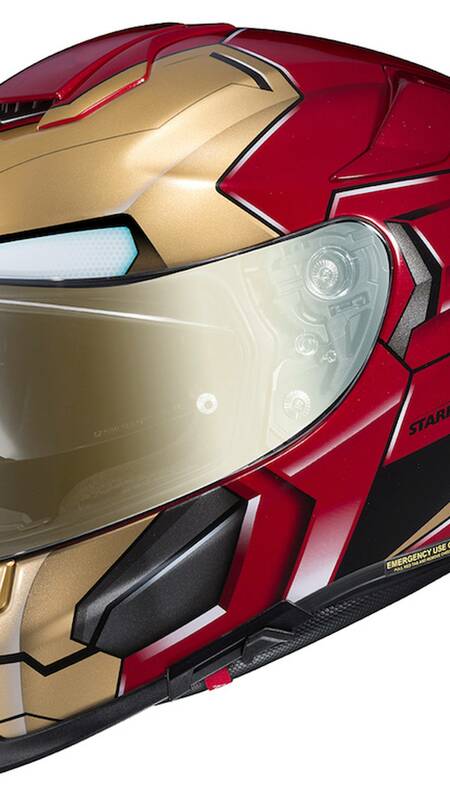 Helmet maker HJC certainly understands fun, as is evidenced by the newest additions to their officially licensed Marvel graphics helmets. 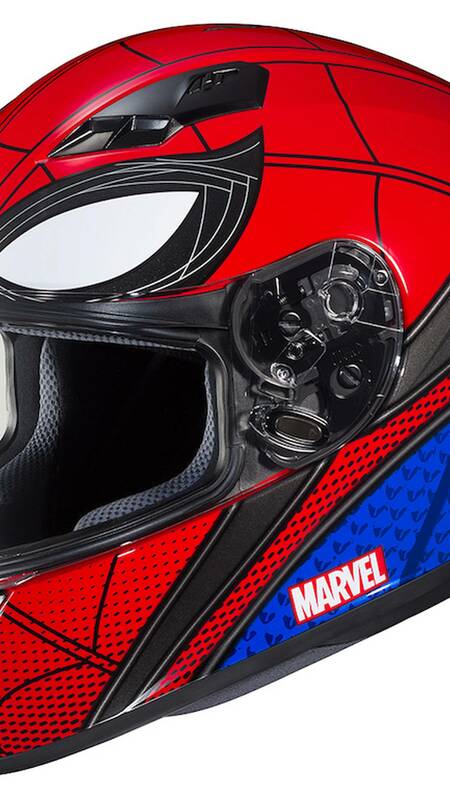 Between the success the company has achieved with its Star Wars and current Marvel universe character helmets, it's no surprise that HJC has opted to keep the superhero helmet train chugging along with the new Spider-Man Homecoming CS R3, and Iron Man RPHA 70ST helmets. When looking at HJC's Marvel helmets. 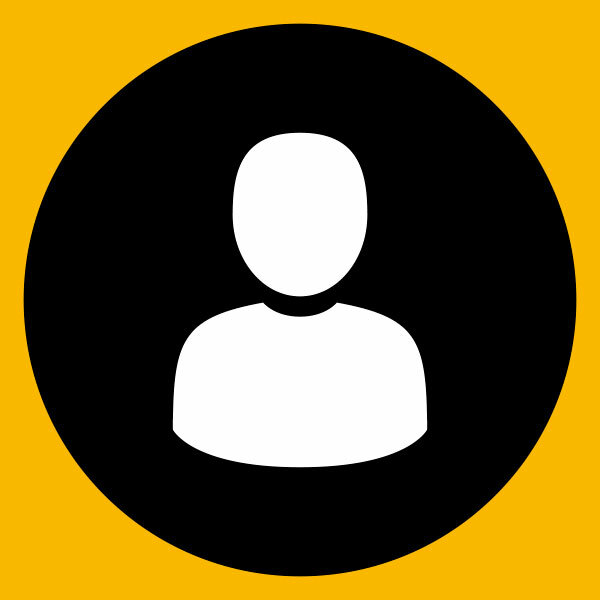 it becomes increasingly clear that the company is capitalizing on the popularity and massive marketing efforts tied to specific characters that have recently been in successful Marvel blockbusters. Though the release of these helmets might not seem very substantial at face value, I think products like this actually do a lot of good for the motorcycling community as a whole. We're already fighting an uphill battle as far as public image and perception is concerned, and playful offerings such as this demonstrate the reality of who riders really are – just normal people, most of whom don't take themselves too seriously. Though HJC has previously offered an Iron Man helmet, this new version's design has been revised for its application to the company's high-end sport/touring RPHA 70ST helmet. 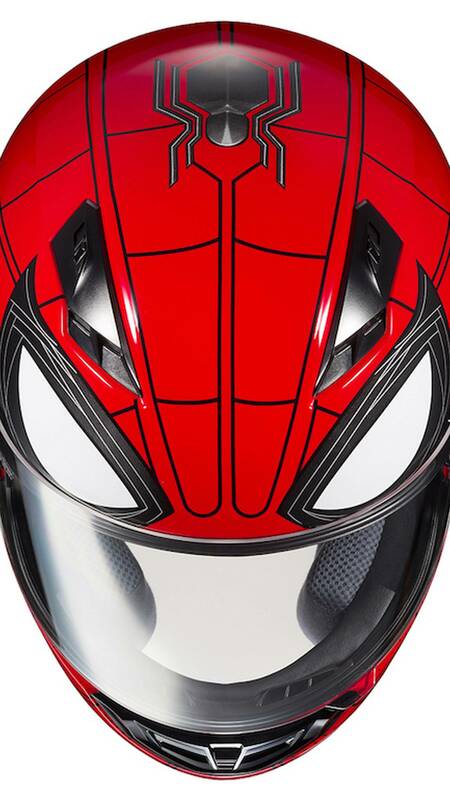 The new Spider-Man Homecoming helmet wears a design reflecting Spidey's digs in his newest upcoming movie opposed to the classic suit's design on HJC's previous Spider-lid. The Homecoming helmet is offered in the economical CS R3 helmet which goes for $159.99 and comes in sizes XS-XXL. The Iron Man RPHA 70ST helmet also comes in sizes XS-XXL but comes with a heftier price-tag of $609.99. The Spider-Man helmet's release coincides with release of Spider-Man Homecoming on July 7th. The new Iron Man helmet won't be available until sometime in the Fall of 2017, likely coinciding with a new Iron Man big screen release. 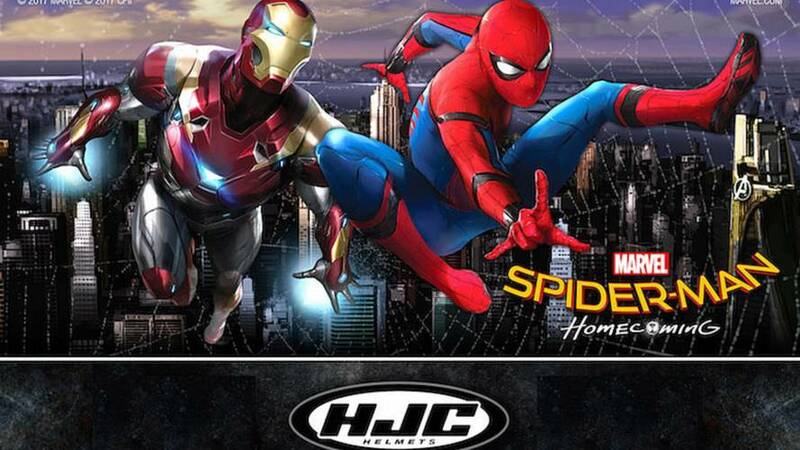 For more info on the new Spider-Man Homecoming CS R3 and Iron Man RPHA 70ST, and the rest of the officially licensed Marvel graphics helmets from HJC, you can check out HJC’s website.